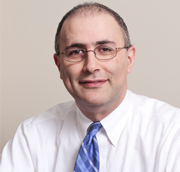 Board Certified in Internal Medicine since 2003, Dr. Haghighi has been taking care of some of the most complicated patients in the northern Virginia area. We like to see you in our office in good health. Inova Fairfax Hospital is undoubtedly one of the largest and best hospitals in the Northern Virginia/ DC Metropolitan area. Fairfax Internal Medicine Associates is proud to be the largest and most active private internal medicine group at Inova Fairfax Hospital. 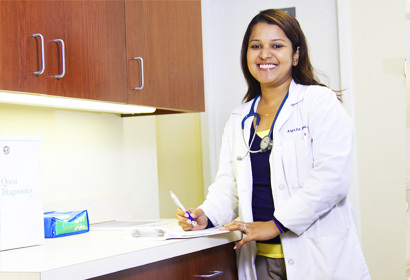 We want to provide you with optimal health care. This means that Dr Haghighi, Dr Shoja, Dr Aje, Dr Basu or our excellent nurse practitioners Ruby Anumah, Norina Lyons, Sara Atkinson, Reshata Mills and Sheryl Garcia will be in close contact with you during your sickness or available for any questions or concerns you may have. Unlike many medical practices, we do follow our patients at Inova Fairfax hospital and provide an excellent continuity of care. Talk to health experts, find and participate in support groups. Connect with medical professionals, and get expert advice on healthy living. Get information and reviews on prescription drugs, over-the-counter medications, vitamins, and suplements.